Jamel Bryant is the founder of JameGlyphics, a design company that believes in using art to teach children reading skills. 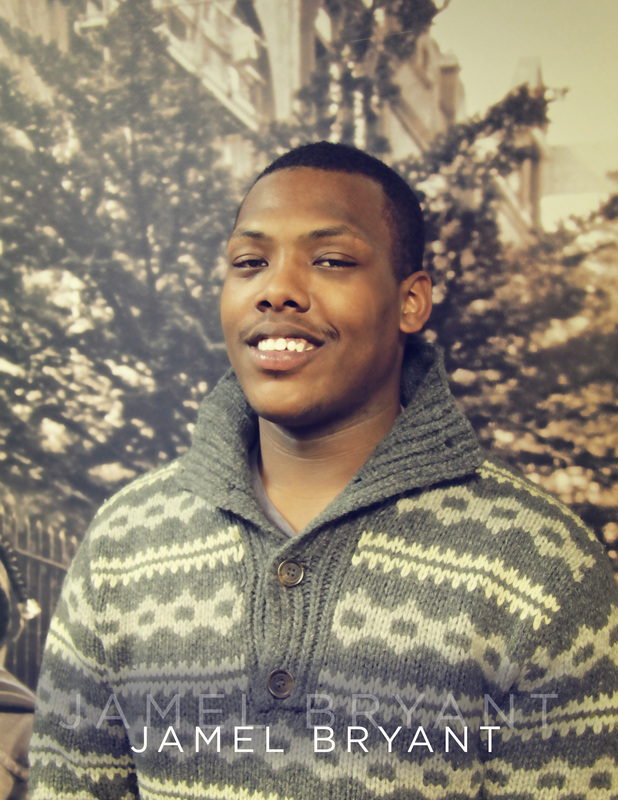 Jamel is currently working in the construction field but has some experience in teaching. While in junior high school he volunteered at the Boy's and Girl's Club and also volunteered at his school where he taught mentally challenged children how to swim. Although it was only during his young adult years Jamel became aware of the importance of having a solid education, he is now looking to further his education and attend college with a major in Early Childhood Education. Every parent wants the best for their children. Jamel is inspired by his two-year old daughter and desires to give her the most effective education that will help her reach her goals as she begins her life. Jamel endured a challenging childhood which did not afford him the necessary tools, including solid elementary and secondary education or positive role models, to succeed. At the age of 5, Jamel was taken from his grandmother and placed in the Administration for Children’s Services (ACS) system where he remained for 16 years. During his time in the ACS system, he was adopted by Green Chimneys. It was at Green Chimneys where he fell in love with painting while helping out in the facility. He also learned other life skills such as farming and raising livestock. Jamel hopes that JameGlyphics will provide parents with an interactive tool to introduce reading skills to their children at an early age. JameGlyphics believes that education can be intriguing and that there are diverse approaches to education.